A man suspected of robbing a bank in NoMa yesterday afternoon has appeared on surveillance footage, police said. The robbery happened in the Premier Bank at 1160 1st St. NE about 3:30 p.m. Tuesday. 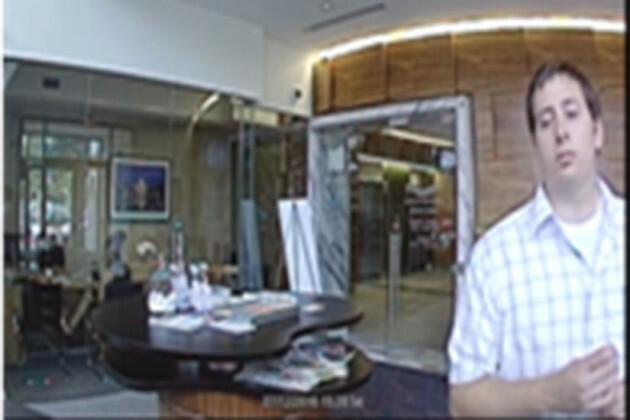 Photos police distributed today in connection with crime show a man standing in the bank. At the bank, the man passed a teller a note that demanded money, according to authorities. He then got the cash and fled. 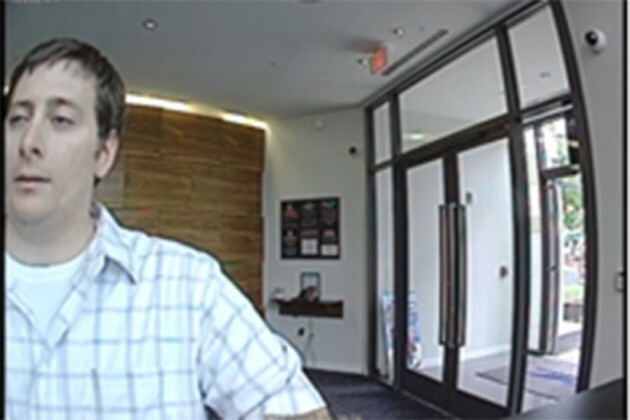 White male, 30’s years of age, 5’8″ in height, pale complexion, with light brown hair, white shirt with blue lines, white tennis shoes, and blue jeans. The bank also was robbed twice in April. Anyone who has information regarding this case should call police at 202-727-9099. Additionally, information may be submitted to the TEXT TIP LINE by text messaging 50411. Crime Solvers of Washington, D.C. currently offers a reward of up to $5,000 to anyone who provides information that leads to the arrest and indictment of the person or persons responsible for a crime committed in the District of Columbia.